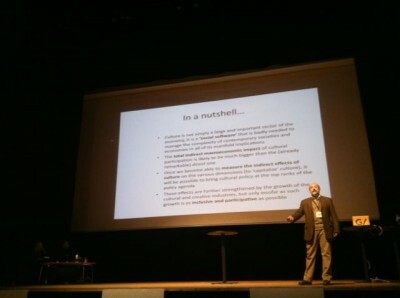 Close before the holidays I just need to write a review from the Generator Conference held in Norrköping 15th and 16th of November. 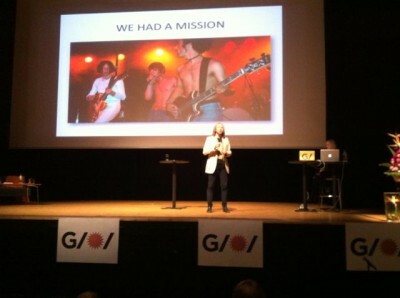 The conference was arranged by Generator Sweden. For the last four years Generator has gathered regional stakeholders at a two-day conference on how Swedish regions can benefit from and support the development of cultural and creative industries. 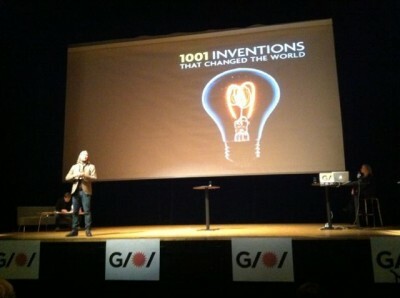 I was participating on the conference representing The Swedish Association of Designers. 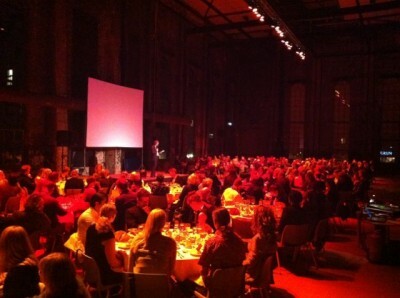 Everything were great – the speakers, the facilities at Louis DeGeer, the entertainment, the food and the meetings. My impressions in between is how marginalized design becomes within the discussions on creative and cultural industries, though design really has a vital and catalyzing role to play and should be one of the corner stones to build on. 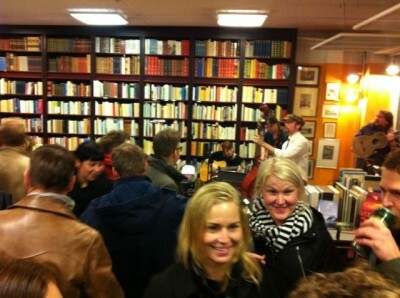 …and after that – party with live Jazz in the bookshop!